Now you can look to rediscover youthful skin with the Crystal Retinal by Medik8. 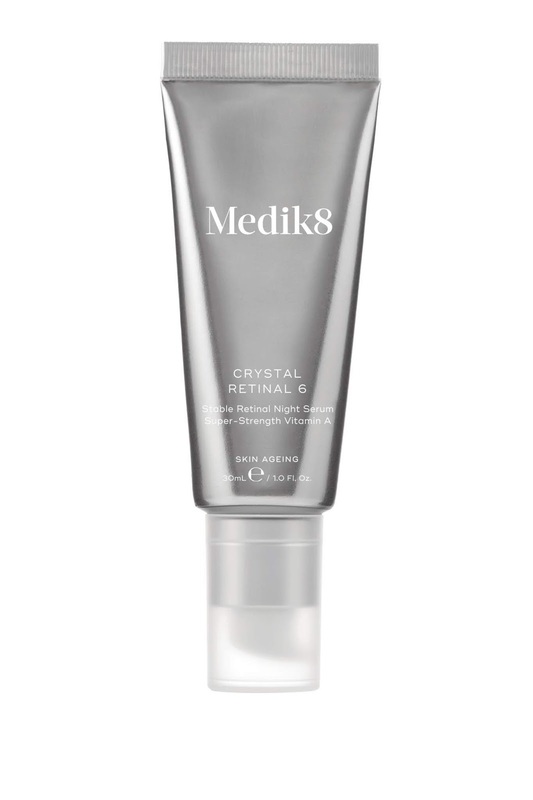 The Crystal Retinal 6 by Medik8 features a potent overnight serum that looks to deliver a level of Vitamin A all thanks to retinaldehyde. The serum works miraculously overnight to help diminish the appearance of wrinkles and fine lines whilst promoting the skin's health. 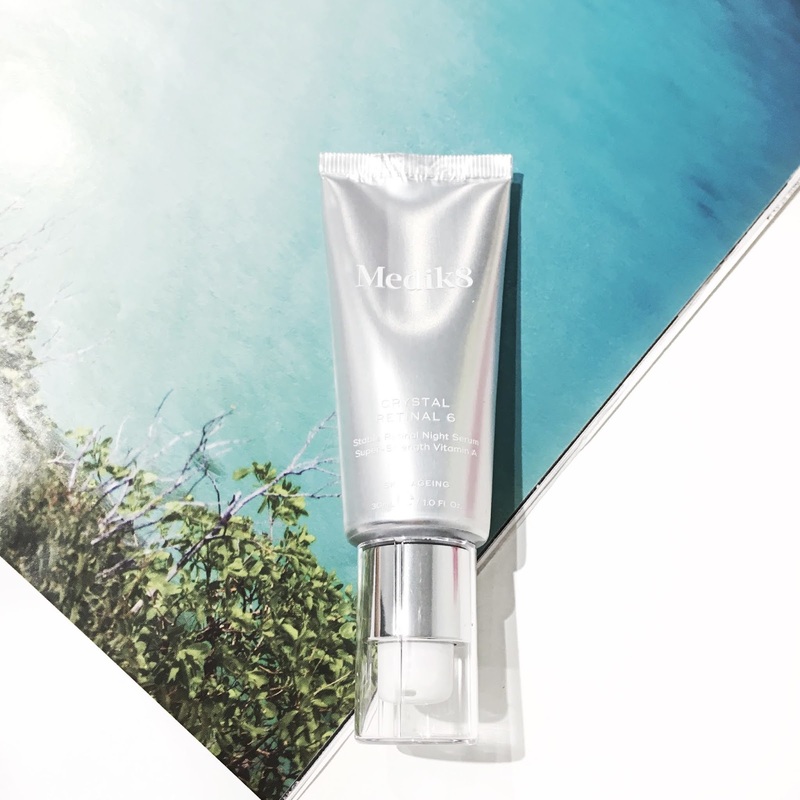 What sets the Crystal Retinal apart is that it's clinically proven to deliver up to 11x faster than classic forms of retinol. In effect, the product helps to leave your skin feeling firm, plump and resurfaced. Within trying out this product for at least 4 weeks, I could definitely notice my skin feeling more hydrated and healthier looking. Medik's time release stability system ensures that the Crystal Retinal is released slowly and steadily throughout the night. 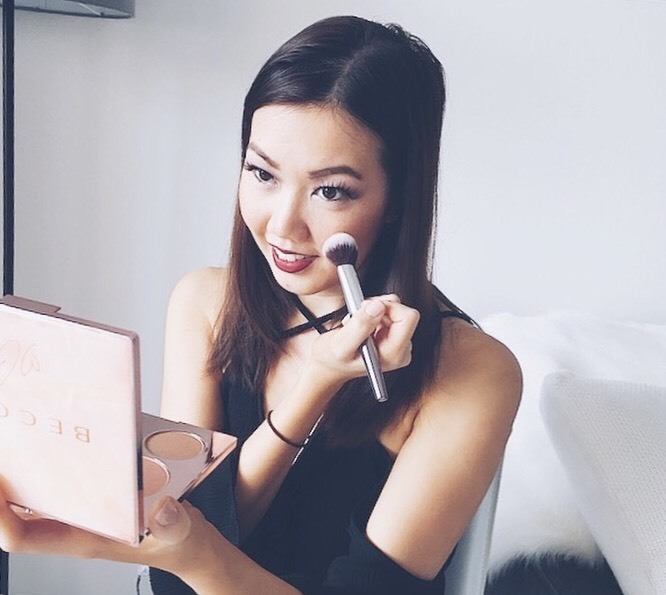 As strong as the product is made out to seem, it's 100% gentle on the skin. 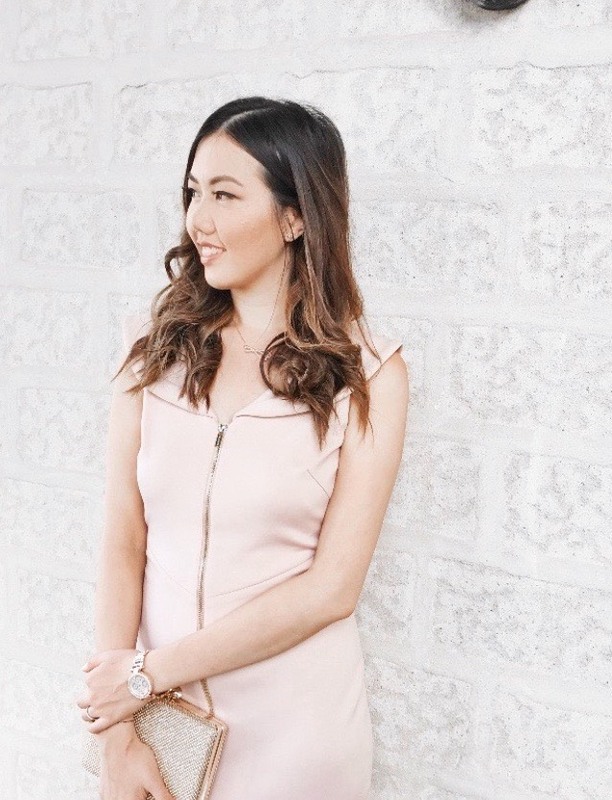 I've noticed my skin complexion to look more radiant and restored with continued use.